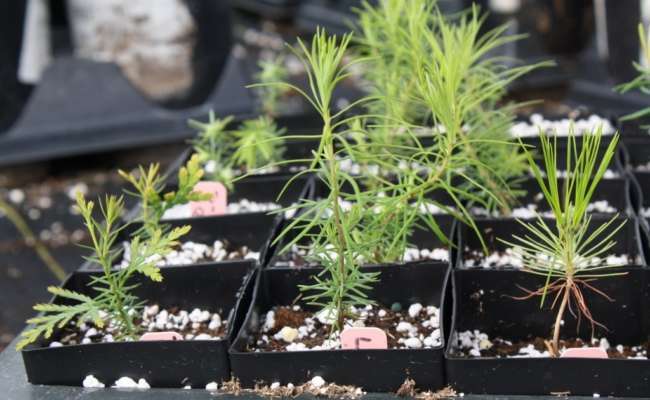 Welcome to the coolest plant society on earth with the most comprehensive conifer database on the internet! 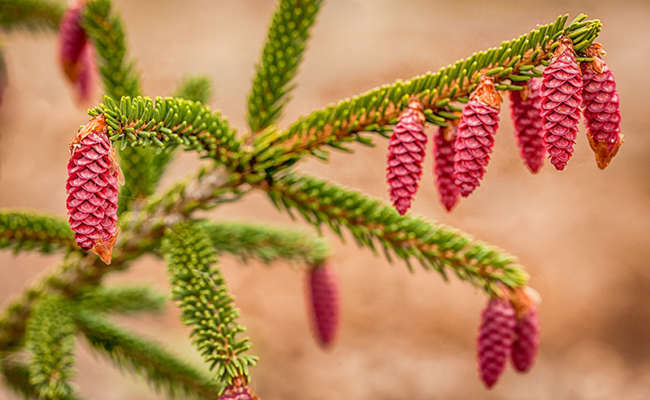 American Conifer Society members enjoy many benefits including discounts at local nurseries, a subscription to Conifer Quarterly magazine, and access to our online forum. The 2019 Seed Exchange List has been posted!